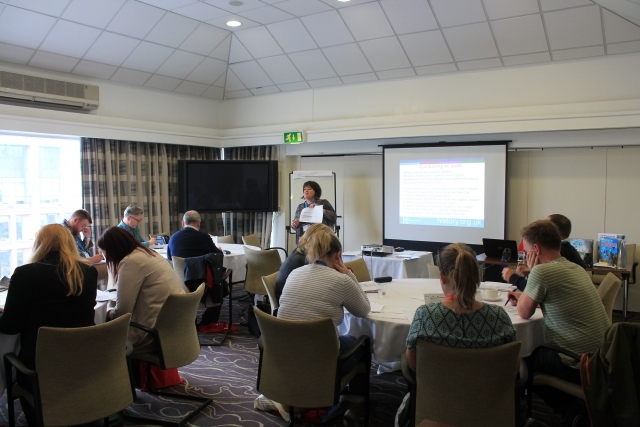 This short session is a brief introduction to some of the key elements of how to be an effective primary history subject leader. There are a few practical approaches in the next steps in developing you as a subject leader and the chance to discuss how to make a wider impact. The full day course is held in the Manchester area on 28 June 2017.